This post contains affiliate links. That means if you click on a link to buy a mentioned product and you purchase from that link, I will receive a small kick back at no extra cost to you. 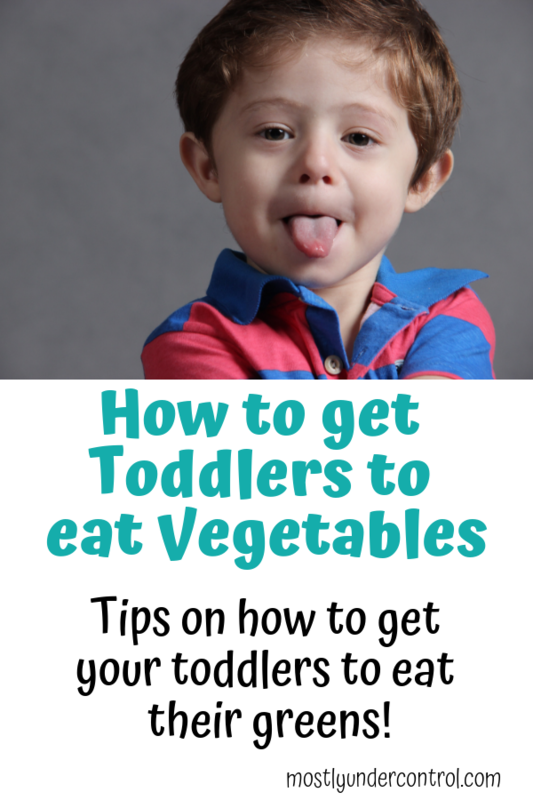 Why is it so difficult to get toddlers to eat their vegetables? Everyone has their theories, but I’ll tell you mine. Kids love control. The easiest way for them to (attempt to) exercise this control is with food and potty training. They know how absolutely important those 2 things are to us as parents. They watch us struggle with them! So they try to control them as much as possible. From a child development perspective (I know, YAWN), it’s important to allow them that control. It’s also important because if you don’t, they will attempt to control other aspects and make your life hell. Give them control where you can. The best way to give them control is offer choices. How do you sneak vegetables into a toddler? Smoothies: This is a very popular one! Make them a smoothie with their favorite fruits and sneak in some veggie puree. Spinach, kale – the tastes are not super strong. I also like to use this veggie powder in our smoothies. Baked goods: Who doesn’t love brownies? Toss some of the above veggie powder into some brownies, cookies, muffins. I don’t replace anything, I just add a few scoops to our baked goods to get toddlers to eat vegetables. You can also add a puree, like in the smoothies. 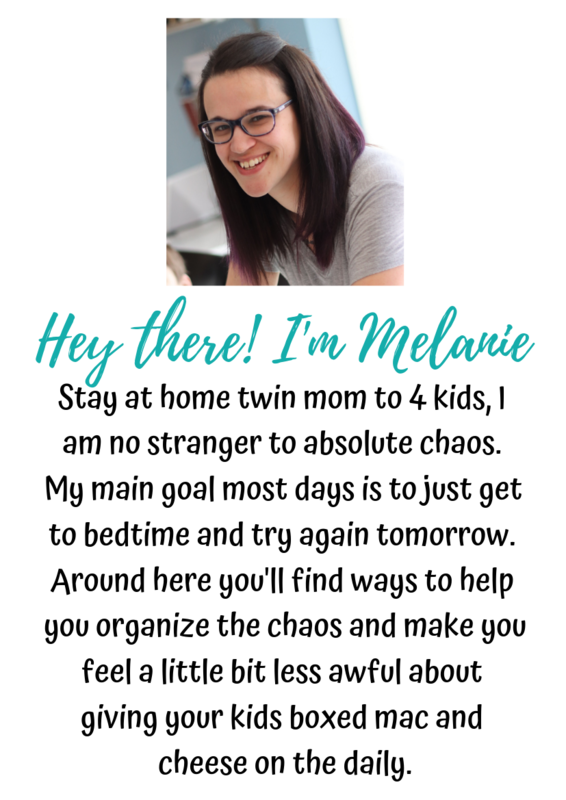 Take them grocery shopping: Take your kids with you grocery shopping and let them pick 2 or 3 vegetables to try when you get home and make a game of it! Record them trying the vegetables so they can show dad/grandma/auntie later. Make it a game: Toddlers love games. They’re competitive! Take a bite, then get a point. Whoever has the most points at the end of dinner gets a cookie! Cooking techniques: My kids will eat a few different kinds of veggies if I roast them with bacon grease, garlic powder and salt. But eating them raw is a huge no! Dipping sauces: My 3 year old loves carrots and sour cream. It’s weird, but I’m not complaining. We also use hummus, ranch, ketchup, peanut butter, cheese sauce, etc. Make it visual: Keep track of their bites/new vegetables they’ve tried and set a goal. After reaching their goal, they get the prize. Tip: let them pick their goal prize. Again, giving them control! What vegetables are good for toddlers? Any vegetables! Just pick one and start experimenting. Some popular vegetables in our house are broccoli, sweet peas and baby carrots. Always remember though, it’s important to keep offering the vegetables with their meals, even when you’re hiding them. You want to keep exposing them to the vegetables!